A smile is a powerful thing. Smiling makes us feel good; it raises our spirits and increases our well-being and confidence. Have you ever asked yourself, “Could my smile be brighter?” or “Is it possible for me to get my discolored, (misshaped, chipped or crooked) teeth to look good?” Thanks to the wonders of modern cosmetic dentistry, it’s not only is it possible, but in many cases, it’s quick, painless and surprisingly affordable. Here are just a few of the cosmetic dental procedures available at our dental office. Whitening—lightens teeth that have been stained or discolored by food, age, or injury. Professional whitening may be done over several appointments in my office, or we can create custom-made bleaching trays that you wear at home. Bonding—involves applying a tooth-colored plastic putty called composite resin to the surface of your chipped, broken or discolored teeth. The composite resin can also fill in gaps between your teeth and protect roots that are exposed due to gum recession. The entire procedure is virtually painless and is usually completed in one visit. Porcelain veneers—thin, custom-made, tooth-colored shells cover the front of your teeth. Once applied, they correct or camouflage misaligned, poorly shaped, damaged, or discolored teeth. 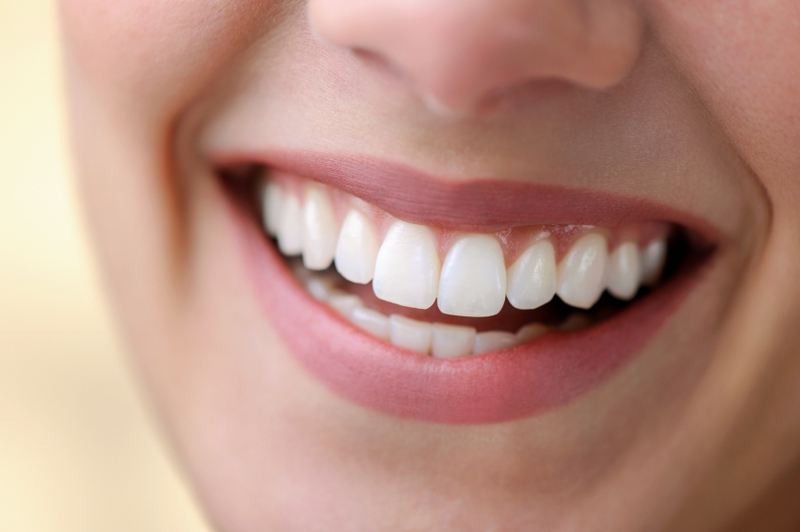 The process of applying veneers usually involves just two visits. If you’re feeling somewhat self-conscious about your teeth, or just want a more beautiful smile, talk to me about your cosmetic dentistry options.